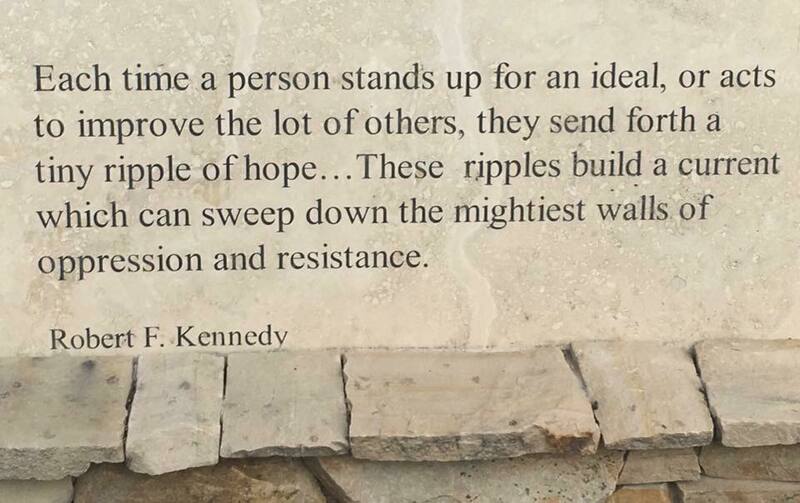 We need lots of ripples right now. Beautiful, and perfect. Thank you. Despite what a lot of sources would tell us, I feel ripples EVERY where and EVERY day. The world could use a good sweeping about now. I ultimately think this is true, even if it doesn’t feel like it every single day right now. I sometimes wonder why those in power are not willing to stand up for what they believe to be right as much as what’s in their own self interests. To compound that, we tend to vote the same way and continue to put people in the same positions instead of moving them out. Then we complain about it. We are a strange people.